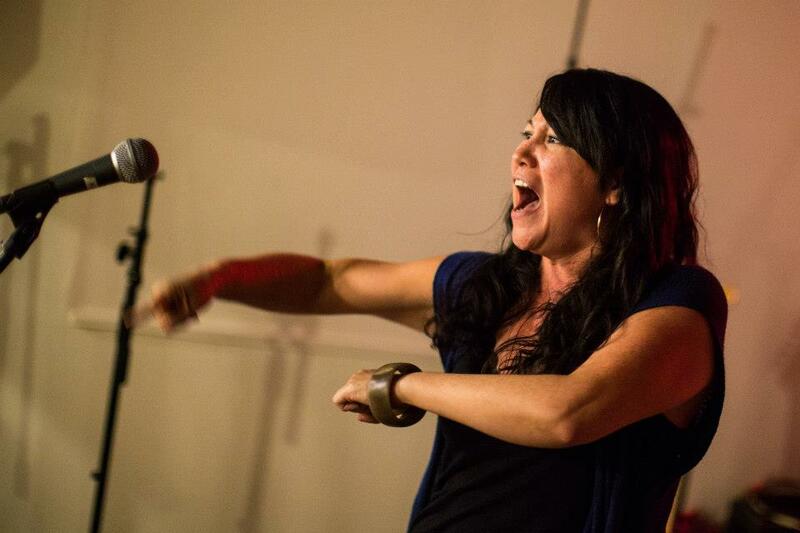 Together, MICHELLE MYERS and CATZIE are a dynamic duo of Philly-based Asian-American female spoken word poets. Through their voices, Catzie and Michelle hope to provide an awareness that is not often heard. Exploring topics from fetishes to cultural appropriation to ethnic pride, Yellow Rage challenges mainstream misconceptions of Asianness.